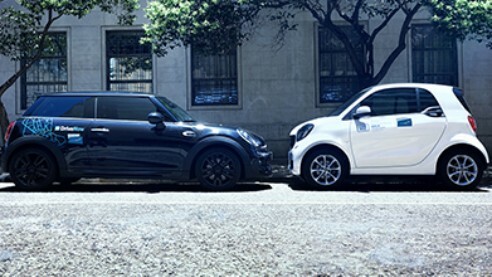 SHARE NOW is the name of the new free-floating carshare company that brings car2go and DriveNow together under a single roof. 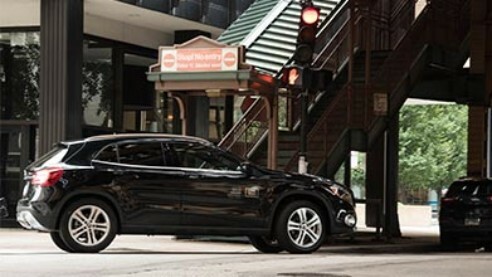 Merging the two services makes SHARE NOW the world's leading provider of free-floating carshare. 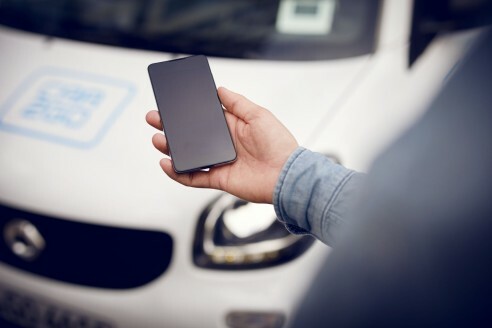 Growth in members, rental time and rentals, business customers and the addition of new vehicle models: car2go continued its successful course in 2018. Electric carsharing gives new impetus for the breakthrough of electric vehicles. car2go, the global market leader in the free-floating carsharing sector, today published a White Paper showcasing the five main reasons why e-carsharing plays a central role in the development of electric mobility. car2go N.A., today will expand access of its free online road safety courses to all 625,000 U.S. members. The expansion of car2go’s 2017 road safety course pilot program, which rewarded members who completed the program with free drive-time credit, further strengthens car2go’s commitment to road safety goals. car2go has been recognized by Fast Company as one of 2018’s Most Innovative Companies. Specifically, car2go places in the publication’s Top Ten Most Innovative Companies in Transportation list. 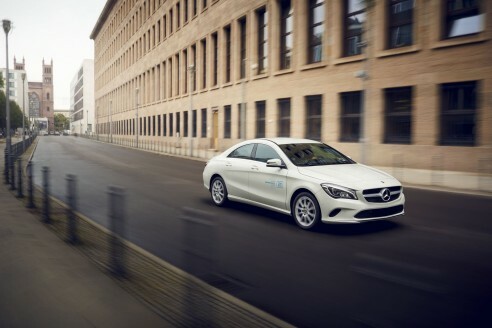 car2go N.A., LLC, a wholly-owned subsidiary of Daimler North America Corporation, offers an innovative mobility solution in rapidly growing urban areas via a carsharing network of affordable, eco-friendly Mercedes-Benz and smart vehicles. 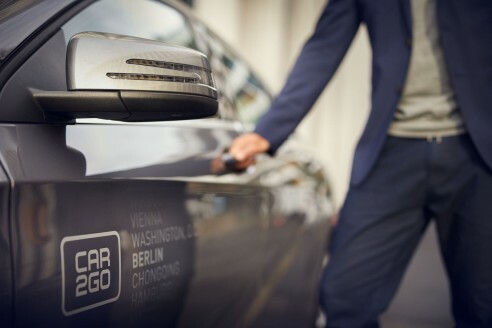 A flexible and “on demand” mode of transportation, car2go complements existing public transportation by bridging the gaps between the "first and last mile" of a member's commute. car2go members use a free, downloadable app on their smartphone to find, reserve, take and end trips in car2go vehicles. TIME Magazine ranked the car2go app #5 on its “Top 10 Apps of 2017” list. Today, car2go’s global operation is the largest, fastest-growing carsharing program in the world with more than three million registered members and a fleet of nearly 14,000 vehicles in 26 locations in North America, Europe and Asia.